We also think that the petition filed by an advocate would be maintainable, as has been held in Macquarie Bank supra. The Supreme court observed that an application filed by an advocate would be maintainable under Section 7(3)(a) of the Insolvency And Bankruptcy Code, 2016. 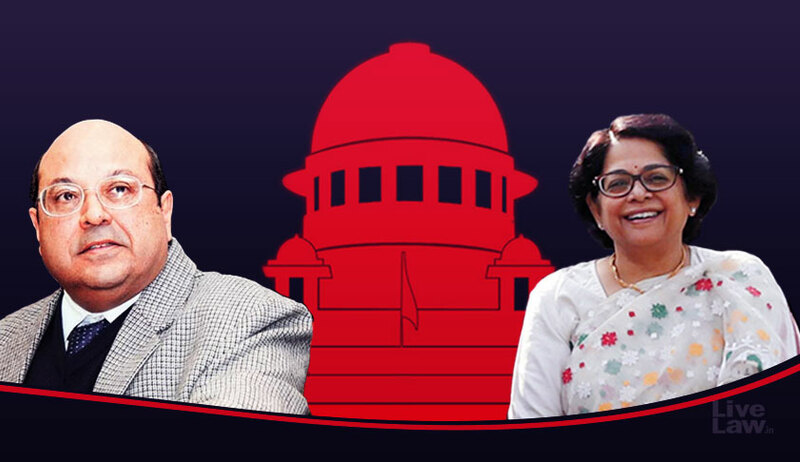 This observation was made by the bench of Justice Rohinton Fali Nariman and Justice Indu Malhotra in SUNRISE 14 A/S DENMARK vs. Ravi Mahajan, while disposing of an appeal against a National Company Appellate Tribunal. National Company Law Tribunal (NCLT), in this case, had admitted the application for Initiating Corporate Insolvency Resolution Process filed by the SUNRISE, as it found ample evidence of default in the debt that was owed. In appeal, this NCLT order was set aside by the appellate tribunal, primarily on the ground that that the mandatory requirement of Section 7(3)(a), which included the filling up of a statutory form not having been done, and the application being made by an advocate and not by the party in person. The bench referred to recent judgment in Macquarie Bank Limited vs Shilpi Cable Technologies Ltd, wherein it was held that a lawyer on behalf of the operational creditor can issue a demand notice of an unpaid operational debt. The court also held that the provision contained in Section 9(3)(c) of the code is not mandatory for initiating insolvency proceedings.